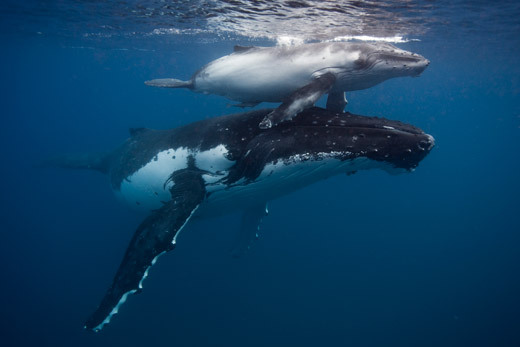 As many of you know I am a keen advocate for the preservation of whales and spend half my life in the water photographing these amazing creatures. 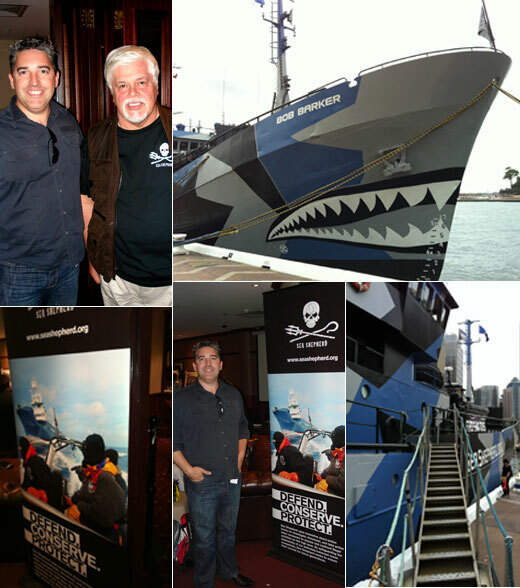 It was privilege to meet the Captain and Founder of Sea Shepherd, Paul Watson, last night as the conservation group try and raise enough money to fuel their campaign to Antarctica to stop the Japanese whaling in the Southern Ocean in Australian and New Zealand Antarctic territory. Hope this is the year they end whaling. I have been coming back to Tonga every year for the past 10 years and have been lucky enough to photograph some amazing behaviour and have some remarkable encounters. This book, Whales in Paradise, commemorates my ten years visiting Tonga, I hope I can continue to do this for another 10 years. Please email me if you would like a limited edition signed copy of the book. As part of an Elysium expedition team to Antarctica we spent 3 weeks photographing and filming wildlife along the Antarctic Peninsula, Elephant Island and South Georgia with a team of expert photographers, film makers and scientists.